Put Simply - What Do They Mean? 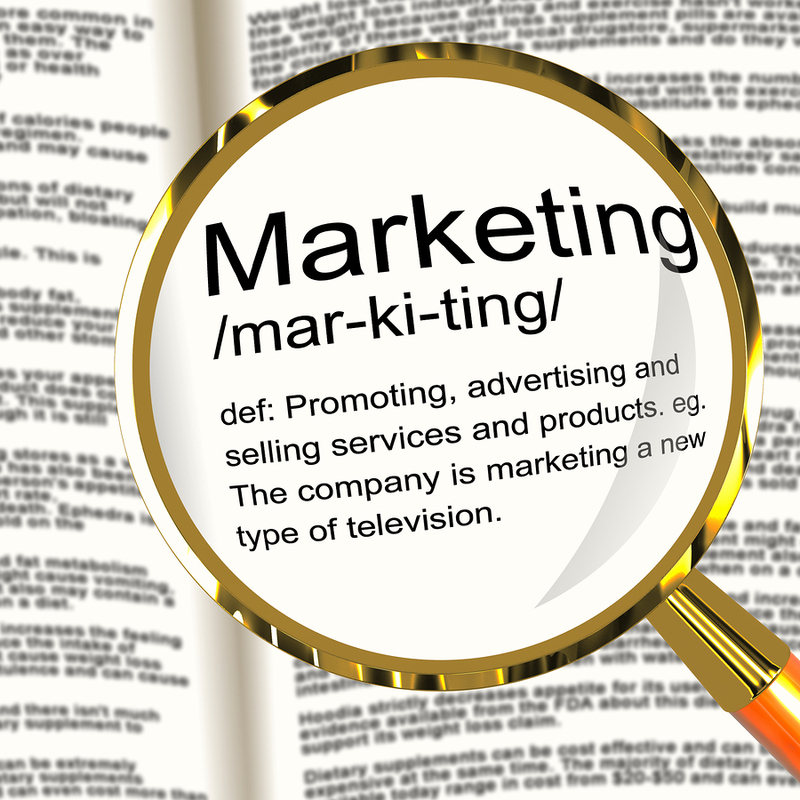 Lots of business owners get confused when it comes to Internet marketing terms. What may seem obvious to some could be considered jargon for others in a different field. Here’s a handy guide to some of the terms you’ll hear your Internet marketing company throw around. Email marketing is one of the most effective techniques available, and it’s also one of the most misunderstood. When done correctly, email marketing can generate and nurture leads, and build brand recognition. 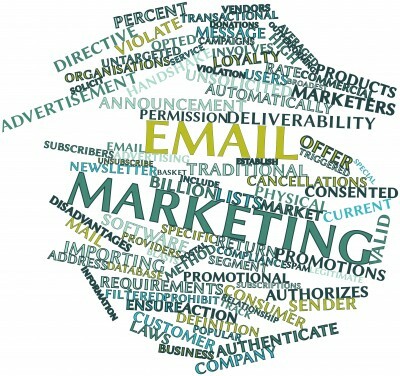 Additionally, a strong email list can become an asset for the company. If you are running a successful Internet marketing campaign, you should be getting traffic from several different sources. 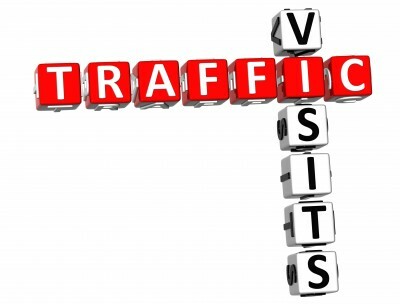 Let’s take a look at the different traffic sources so you will understand how to interpret your website analytics.